Downtown corporate cars Melbourne offers luxury transportation at reasonable prices. Our cars are available 24 hours a day, 7 days a week. Our chauffeurs will take you to your destination; business meetings, corporate events, hotel or home. When you hire corporate chauffeured cars from Downtown Corporate Cars we make sure that you get to that important business appointment on time. You can conduct your business or relax while your personal driver takes you in comfort to your destination. We offer corporate chauffeured cars service in Melbourne and accept all major credit cards and Cab charge. At Downtown Corporate Cars with our corporate car hire service in Melbourne, we recognise the worth of your business, and you can trust us. We offer reliable, competent car transfers in Melbourne to your employees, clients and visitors by planning any size and type of corporate events with imminent details. 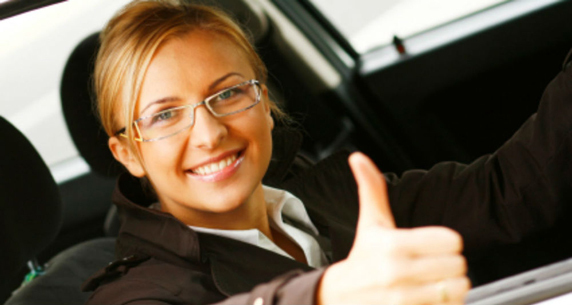 Our corporate chauffeur car hire service guarantees you an optimistic corporate car transfer. Choose Downtown Cars pricing option now to meet your business needs!